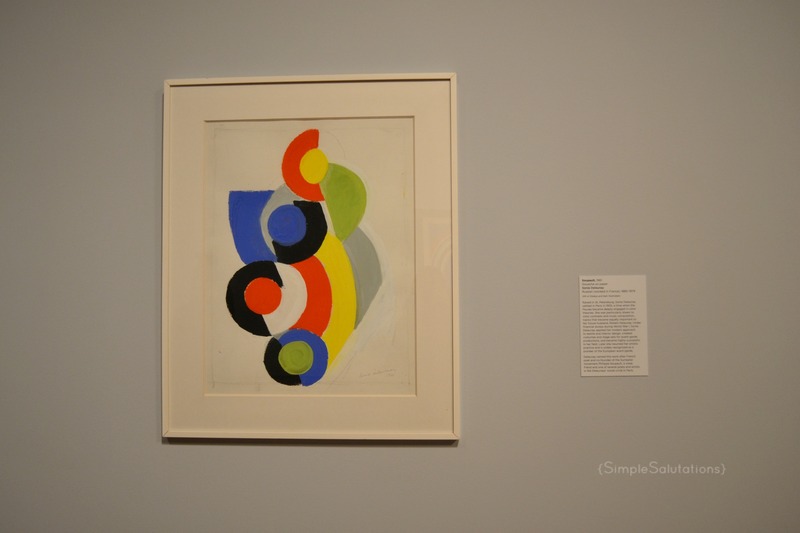 The Seattle Art Museum offers free admission to its general galleries every first Thursday of each month which is a really awesome way to view their artwork without paying the regular student admission price of $12.50 or adult ticket price of $19.50. Miró is currently the featured gallery but I didn’t have enough time to check that one out but for future reference, featured gallery ticket prices are also discounted on free gallery Thursdays. It looked like they were about half the price of a regular ticket. I highly suggest going down and checking it out if art appeals to you. Even if you don’t consider yourself an art person, free admission days to the SAM is a great way to explore some different mediums of art! The following photograph was taken from a film installation in one of the exhibits. 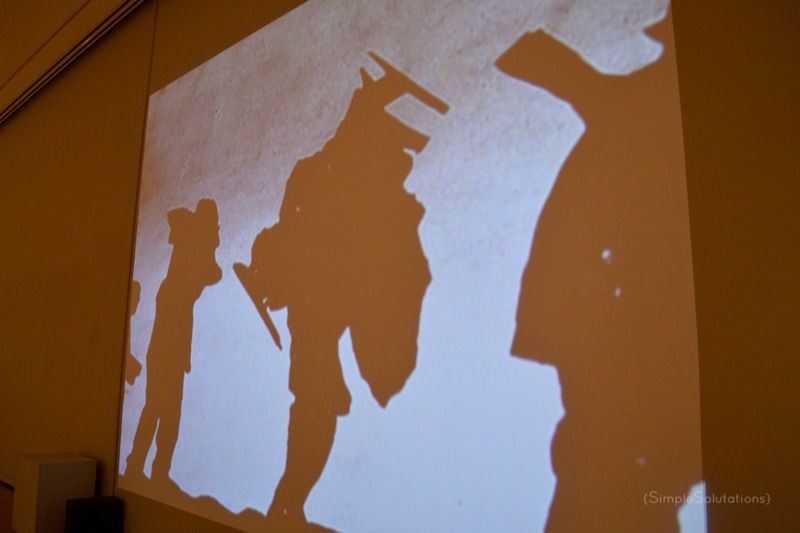 “William Kentridge asks us to live for a few minutes in a world where tension is rampant, but no one speaks out…such shadows suggest the conditions of laborers in South Africa and defiant marches against apartheid”. These next to images were two of my favorite pieces of art at the museum and were painted by an artist couple. The first (painted by the wife) almost seems like a smaller, unfinished work of the second one (painted by the husband). 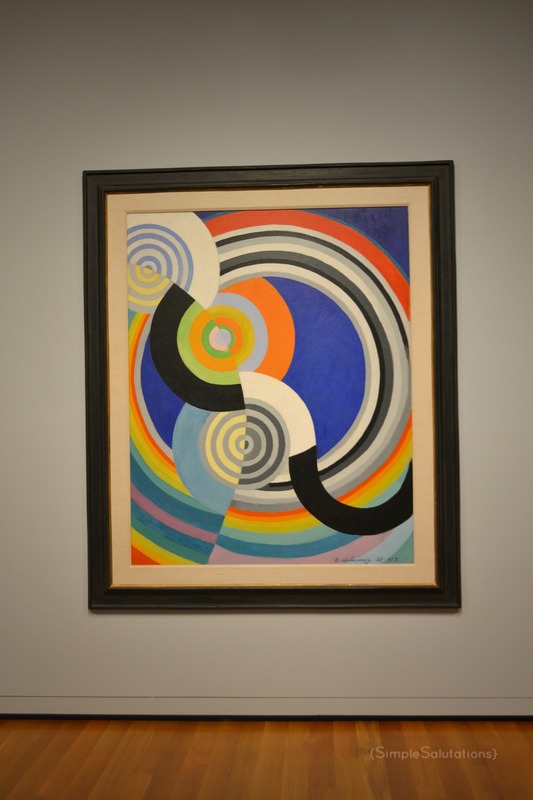 Reminded immediately of music through the round, disc shapes and the vibrant colors used, a wave of emotion came over me as I studied the pieces. It’s amazing how art is a medium that can be do versatile, general, and yet so personally reflective. If you have the time to visit the SAM, definitely do so! I had such a fun afternoon wandering through exhibits and just enjoying it. It’s hard to find time to slow down in the busy lives we live nowadays but taking time to appreciate art is sure to help.